when we roll full on. Topic of the day was Questions and Answers. on a more detailed and specific appproach. see below some you tube videos that are relevant to the questions. 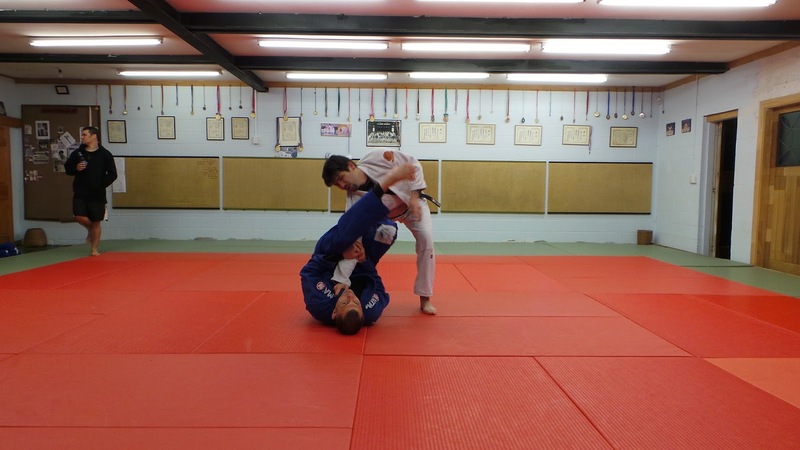 Training concluded with situational rolling from guard. This is your last chance to register for this NZ Grappler's first ever Brazilian Jiu-Jitsu Gi touranment 17-18 August 2013. Registration is $60 for Adults and $50 for kids. The deadline for all registrations is 11:59 pm Thursday 15th August. 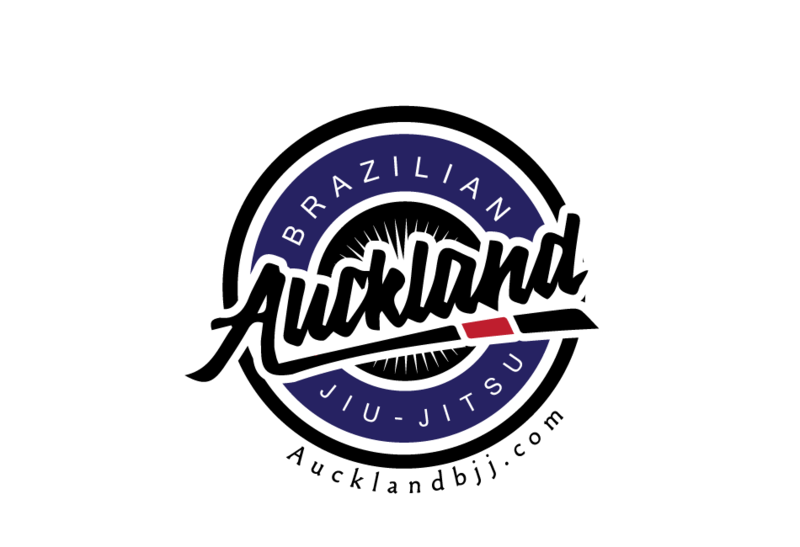 This will be one of New Zealand's biggest BJJ Gi tournaments to date. Don't waste any more time thinking about it and register now or you'll miss out. The location will be at the TRUSTS STADIUM, 65/67 Central Park Dr, Henderson, Auckland 0610. Click here for Google Maps directions. NZ Grappler will be awarding IBJJF Scoring and Penalties described in their official Rule Book. Click here to download the IBJJF Rulebook. The only scoring that this event will NOT execute is the advantage scoring. This is NZ Grappler's first event using IBJJF rules, so we want to make first sure the referees are used to the primary scoring before using the Advantage system. Coaches, please make sure you read the rule book to understand the rules because we won't have time to have a rules meeting prior to the competition. Kids will be grouped on the day of event with the closest weight and skills. A full schedule will be posted online on Thursday evening. This tournament is the last qualifier competition event for the Grapplers Quest Prize Package in November's NO GI Nationals. You must have competed in one of NZ Grapplers tournament in 2013 (not including the November 2013 tournament) in order to compete for the Men's Absolute division for Grapplers Quest Prize Package in November. If you coming out of town for this event, and are in need of free accommodation, contact Steve Oliver 021 239 2896 for arrangement to stay overnight at Oliver MMA. Mark your calendars and plan ahead because you wouldn’t want to miss your chance at competing among the best in New Zealand!